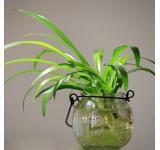 Houseplants…They Can Clean The Air Too! Would you go months without taking a shower? Of course not and your houseplants don’t like to be dirty either! We all appreciate how attractive our houseplants look when their leaves are nice and shiny but keeping the leaves clean is more important than just how great it makes the plant look. Dirty leaves impact the process of photosynthesis which stimulates the plant’s growth and is vital to its long-term survival. Keeping the leaves clean is also a good way to control pests and prevent diseases and it is not only important to the plant but to us too. 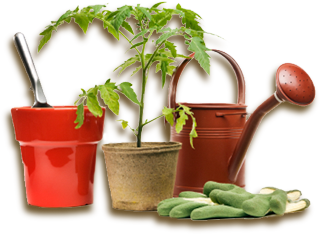 One significant benefit of having plants in your house is that they help to clean the air and if the leaves are dirty it doesn’t allow the plant to perform this important task. Regardless of the reason keeping your houseplants happy is essential but it may not be as simple a task as you may think. 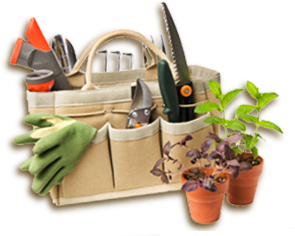 For example you may think that putting your plants in the shower or washing them in the sink is a good way to clean the leaves. As a matter of fact, it is but did you know that you need to pay close attention to temperature of the water? If the water is too cold it can actually damage the leaves so make sure the water temperature is lukewarm before you place the plant under the water. Support the leaf with one hand while you wipe it clean with the other. This minimizes the chance of tearing the leaf. Use a moist cotton cloth like an old t-shirt or a sponge. Avoid using loofahs and paper towels which can damage the leaves. Rinse the cloth between cleanings and change the water frequently as well. Don’t forget to clean the underside of the leaves too! There are oils and polishes sold specifically for cleaning leaves but I would recommend that you not use those. While the leaf may look shiny it can clog the pores which over time can injure the plant or even kill it. Do you grow African Violets? If you do than you know that water actually damages the leaves of this plant so how do you clean the dust off of these leaves? A soft bristle toothbrush, paintbrush or a feather duster can be used for this purpose. Work your way from the back of the leaf to the tip and gently glide the bristles across the surface of the leaf. 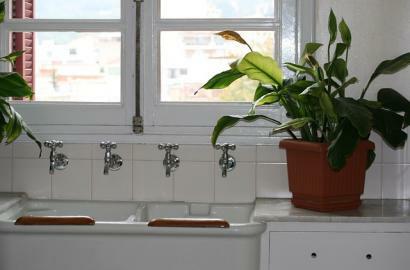 So the next time you take a bath or shower don’t forget that your houseplants could use a rinse too!